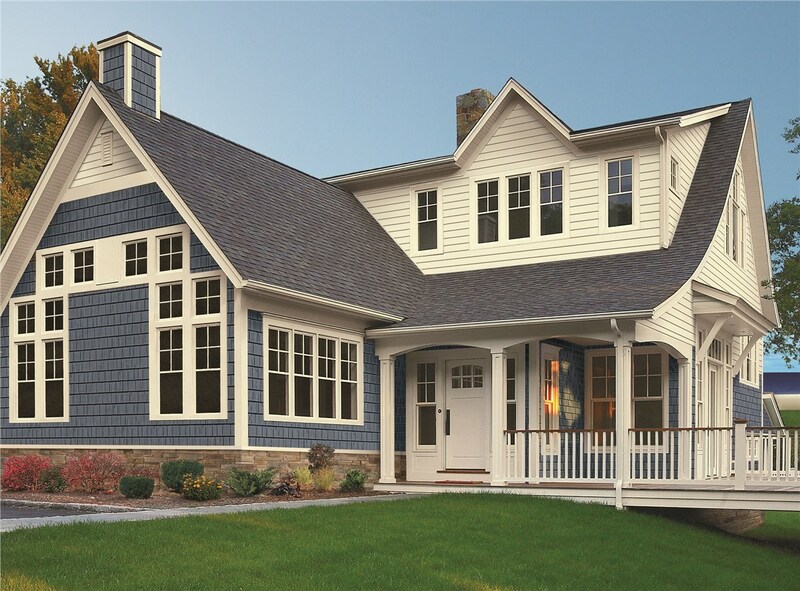 Turn to the experts at EcoView America for exterior remodeling jobs done impeccably and within your budget. If you’re on the hunt for experienced Savannah remodeling contractors, you can trust the expert installers at EcoView America. For more than three decades, we’ve helped homeowners achieve remarkable results, without depleting their financial resources. 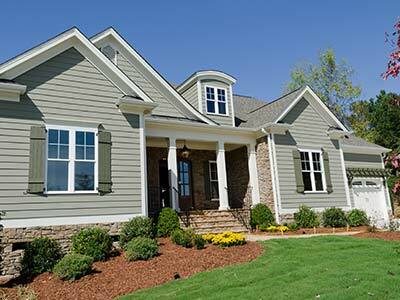 We’re reputable Savannah remodelers who get the job done right, no matter how big or small. Our approach is unique: We sell premium products for less than you’d expect to pay, and our service and professionalism are second to none. If you’re in need of remodeling in Savannah, GA, our team will go the extra mile to share their professional remodeling knowledge and their installation expertise, and they’ll make product selection a breeze. 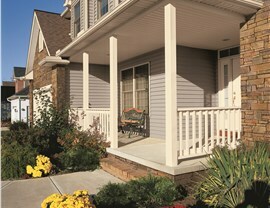 You can rely on EcoView America to be your trusted remodeler in Savannah, GA, whether your windows, doors, or siding need slight changes or a complete upgrade. 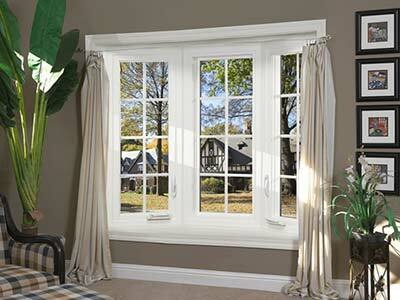 At EcoView America, we use top-of-the-line products for our replacement windows and our window installers never cut corners! You can choose whichever look and function appeals to you the most, whether that’s increased functionality or reduced energy bills. 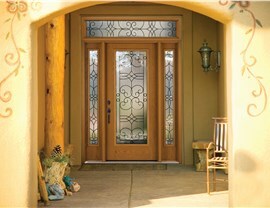 Our door installers are on hand to give you a show-stopping option that functions perfectly and looks great. 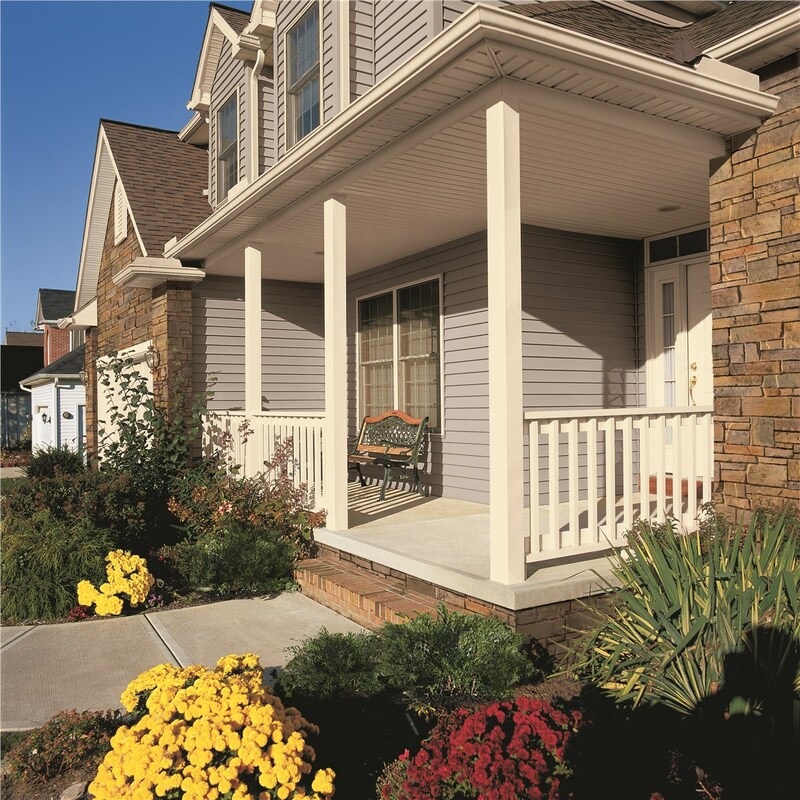 With so many choices, we make your decision for door installation easy! 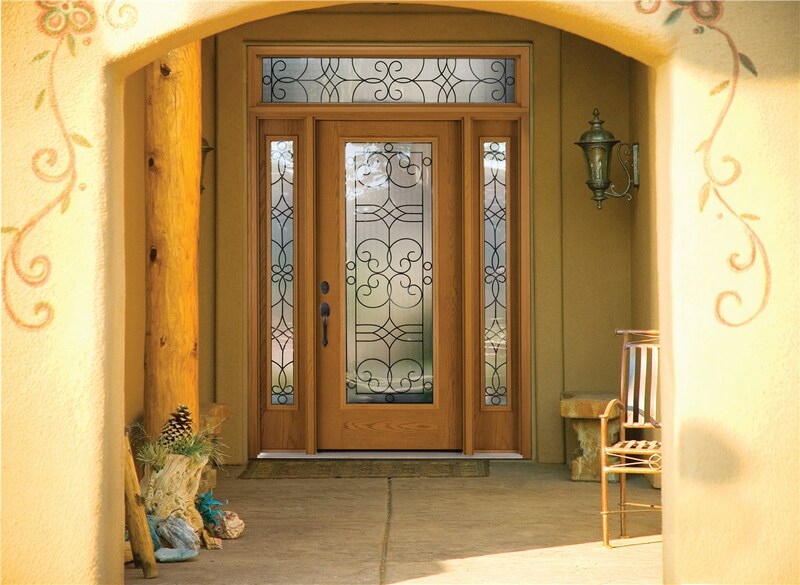 Fiberglass entry doors and patio doors for a smart look and maintenance-free operation, not just now, but years down the line. 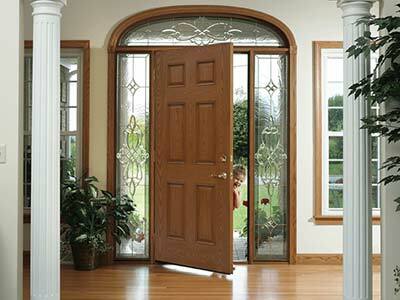 Impact doors can help keep your home safe during inclement weather. 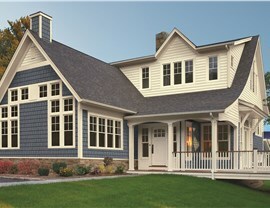 Ready to find out what EcoView America can do for your windows, siding, and doors? 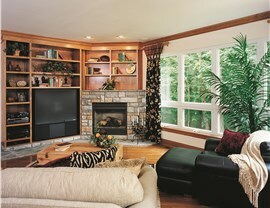 Call us now or fill out the online form for a free estimate!